Our low cost winter transfers are incredibly competitive when compared to any other private transfer service. Using our private transfers, the vehicle is exclusively for your use, so no more sharing with strangers and going around the resort several times before reaching your destination. That also means no waiting at the airport for other flights to land. If there are 4 people travelling our prices are often cheaper than shared transfers. 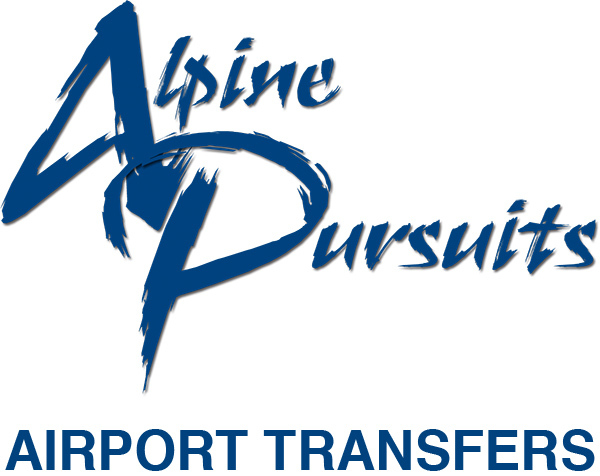 We offer transfers from Geneva, Chambery or Lyon airports to the resort of your choice in the Alps. Our private transfers start at only €135 Monday to Friday from Geneva and we have extremely competitive prices at the weekends. Free baby and booster seats and no charge for skis, boards or excess baggage. Just let us know in advance on the booking form. Keep an eye on our Discount page for savings of up to 50% on private transfers on selected dates. If you don’t see your destination on the on-line booking form, give us a call or send an email with your transfer needs and we will respond within 24hrs. Our details are at the bottom of this page.